Please be aware THIS IS NOT THE PRO!! and requires advance soldering. While Pro is being developed, I am unable to offer the Full Kits and Fully Assembled options. You can sign up for the Pro wishlist here. So if you have seen any of my projects, you will know that I have a bit of an obsession with making things as small as possible. 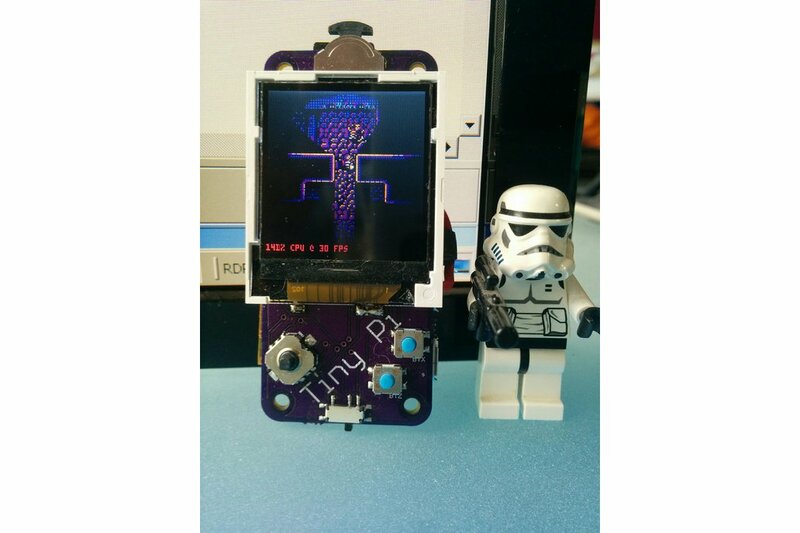 Couple that with a love of the Raspberry Pi and TinyPi was born!! Because TinyPi is so small, some sacrifices had to be made. Firstly, while there is sound, it is small and a bit scratchy. There is also no space for advanced power functions. There is no low power warnings, and no safe shutdown function. While this is no major issue, it is worth knowing everything before you part with your hard earned cash. Now here comes the disclaimer!! 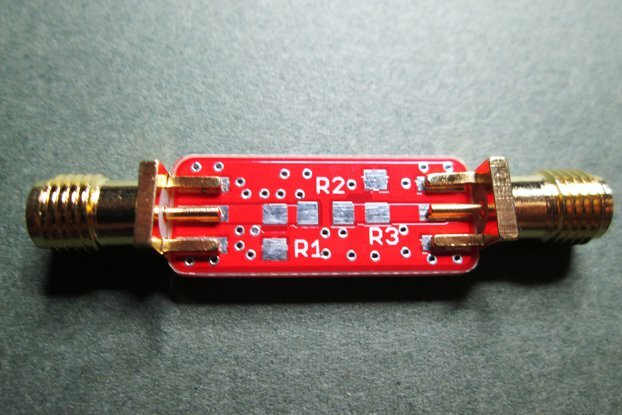 Because TinyPi is so small, there are some more advanced soldering techniques needed to build. 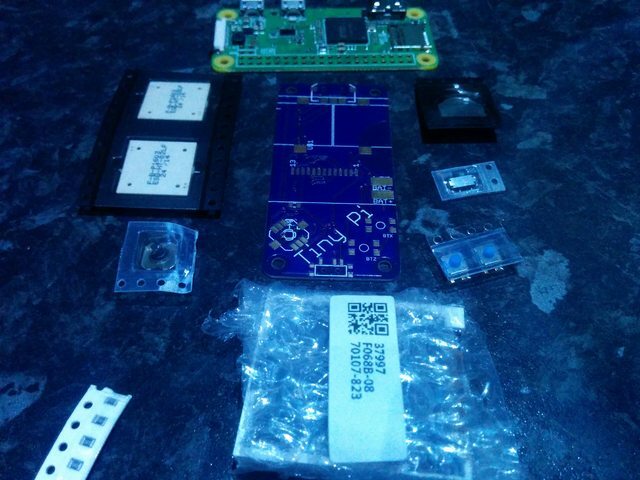 There are some very small components, and surface mount devices which require precise soldering. You also have to solder the Pi directly to the TinyPi PCB, without the use of headers. This makes it slightly more difficult to get a proper connection. Please read though the instructions here and keep this in mind when ordering. 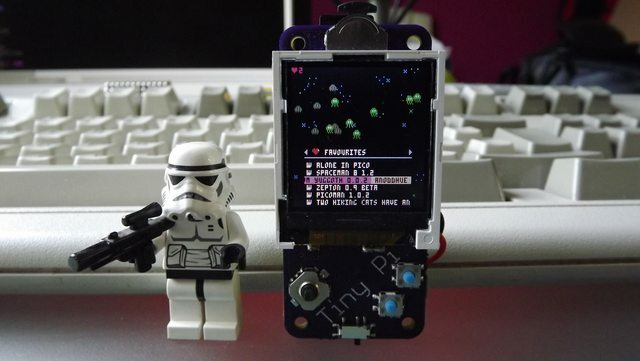 The Basic Kit includes the PCB, Screen, and components to let you build a working TinyPi. 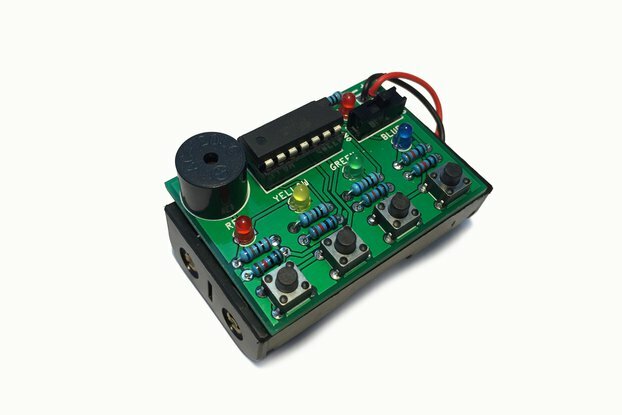 You will need to supply the power, which can just be a basic Li-Po battery. 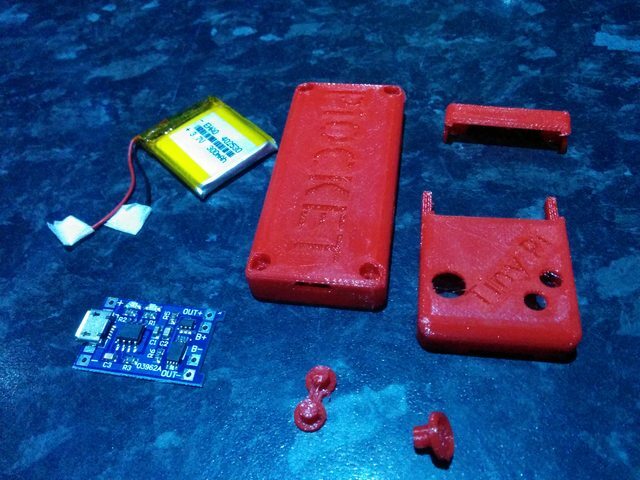 You will also be left to make your own case, however, you can download the files used to create the case which comes with the full kit if you have a printer of your own. Thank you for delivering to Japan. I will do my best to make it.